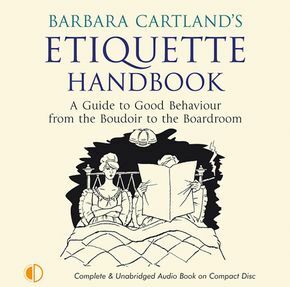 Written nearly 50 years ago, Barbara Cartland's Etiquette Handbook conjures up a time when addressing work colleagues by their first names was frowned upon, wives could expect to receive a weekly allowance of five shillings from their husbands and hats were ubiquitous. 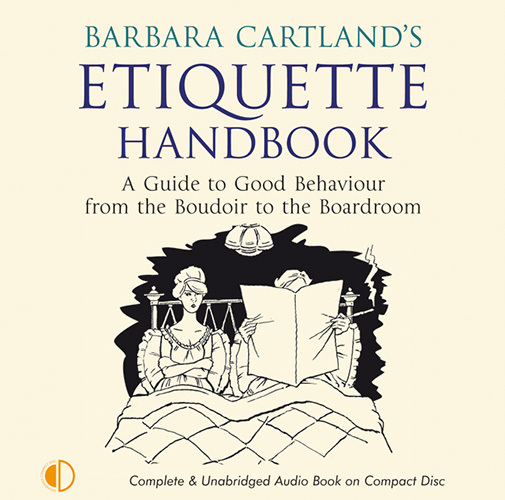 With her characteristic wit and wisdom, Barbara Cartland has guidelines for every area of life. 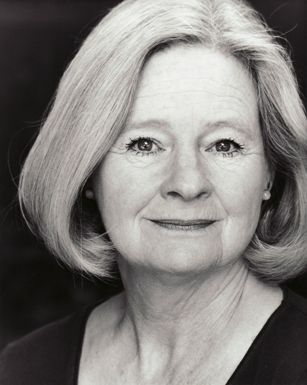 She has advice on marriage, "Good manners in marriage mean not taking all the bedclothes in a double bed" and on children, "Cleanliness and simplicity are two desirable factors in children's dress".  The handbook is a wonderfully evocative insight into the manners of an England that has largely disappeared and of a politeness that has nearly vanished from society.